Todd Goodman was raised in Santa Barbara, California, where he fell in love with photography at the age of 6. Over the next few years, he taught himself traditional film and print processing (really, what kid doesn’t? ), and at the ripe old age of 12, he and his brother created catalogs for the family business using product photos, all of which were shot by Todd. A career was born. To sharpen his talents, Todd attended Brooks Institute of Photography where he earned his BFA in Advertising Photography. While there, he also learned invaluable lessons while shooting for local ad agencies. He then landed prestigious gigs fresh out of college working along side such industry superstars as Annie Liebovitz, Bonnie Schiffman and Jay Silverman. 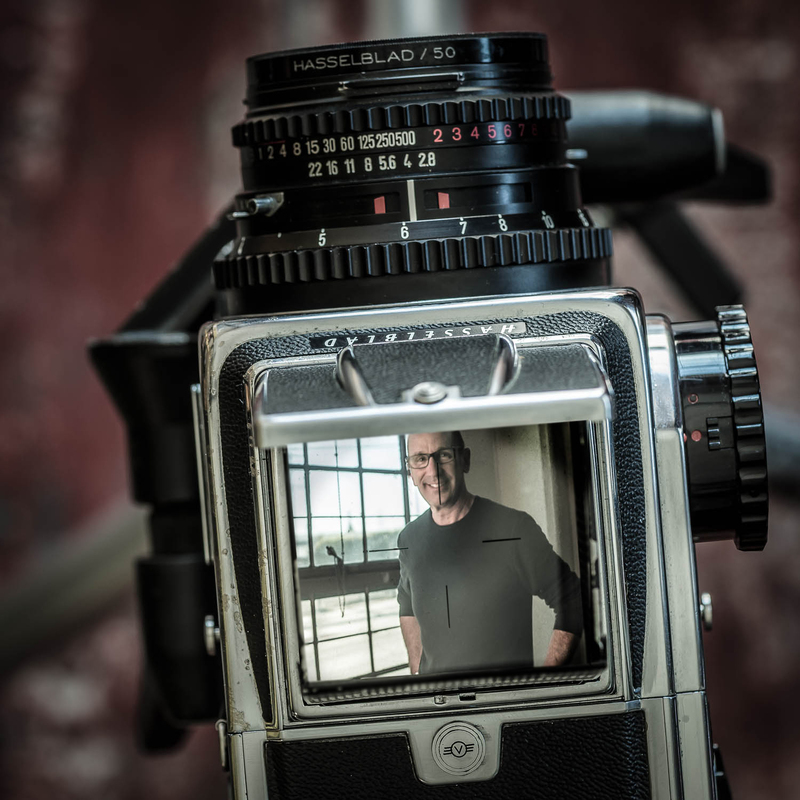 In his professional career, Todd’s been fortunate enough to photograph and help market all sorts of products: from consumer goods to home furnishings to famous and not so famous people. He has created editorial, lifestyle and advertising images for websites, magazines, trade shows, catalogs, packaging and more. It’s this advertising experience that helps Todd bring the crucially important sense of storytelling to image making. 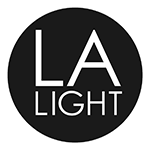 Whatever your needs happen to be, Todd Goodman and LA Light Photography can create engaging, powerful images for you.